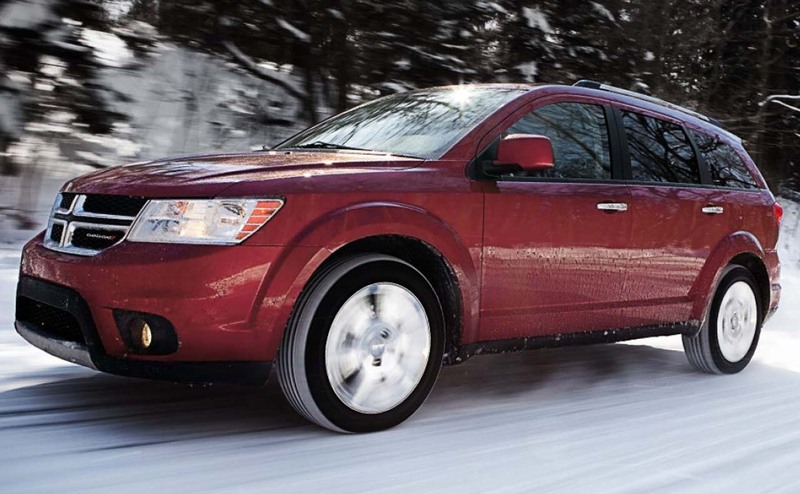 Looking for a fun-to-drive crossover SUV that affords seating for up to seven? 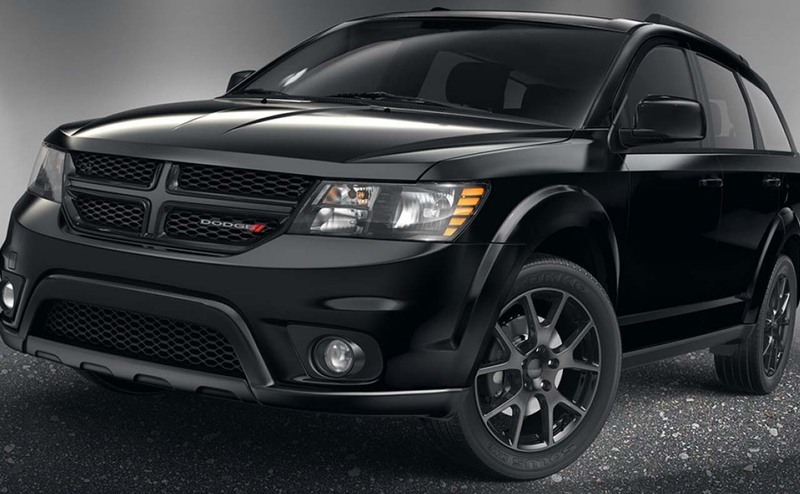 Then the 2017 Dodge Journey is the crossover to see and drive! 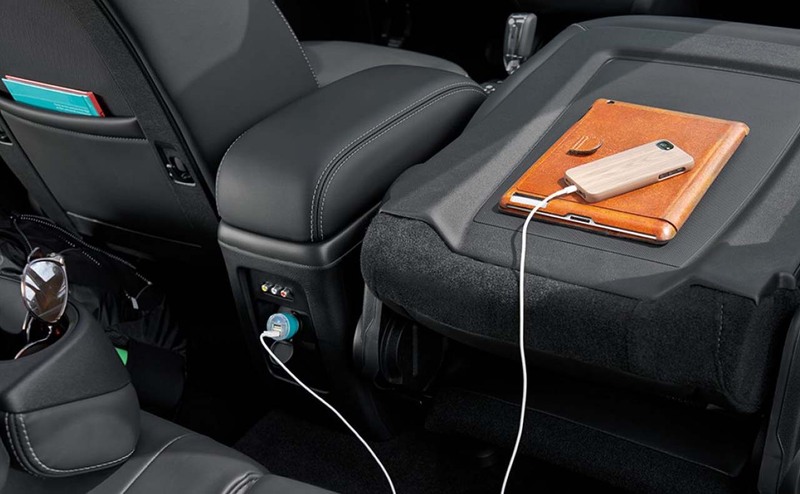 Dodge's latest Journey is unique in that is delivers impressive fuel efficiency, plenty of seating and cargo space and the styling of an SUV with the smooth ride and agile handling of a small crossover. 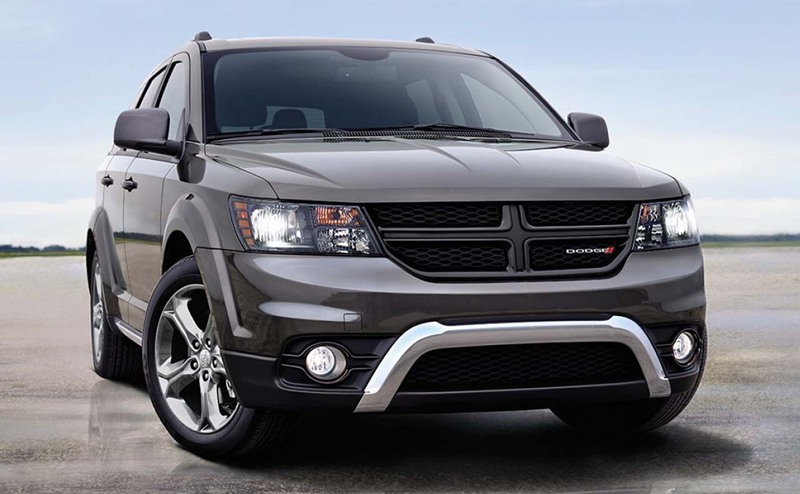 To discover one of the most affordable and versatile three-row crossovers near Baton Rouge and Walker, LA, visit All Star Dodge Chrysler Jeep Ram in Denham Springs, LA. 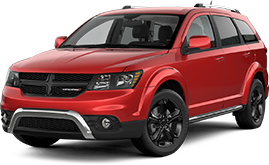 Find your versatile and spacious 2017 Dodge Journey in Denham Springs, LA by shopping our online inventory now! 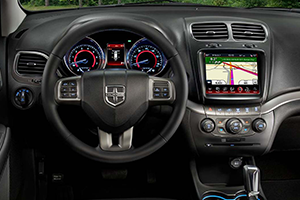 For 2017, Dodge offers the Journey with a choice of two engines and two drive type options, for a total of four powertrain configurations, so there is bound to be a 2017 Journey to meet your family's lifestyle and budget. 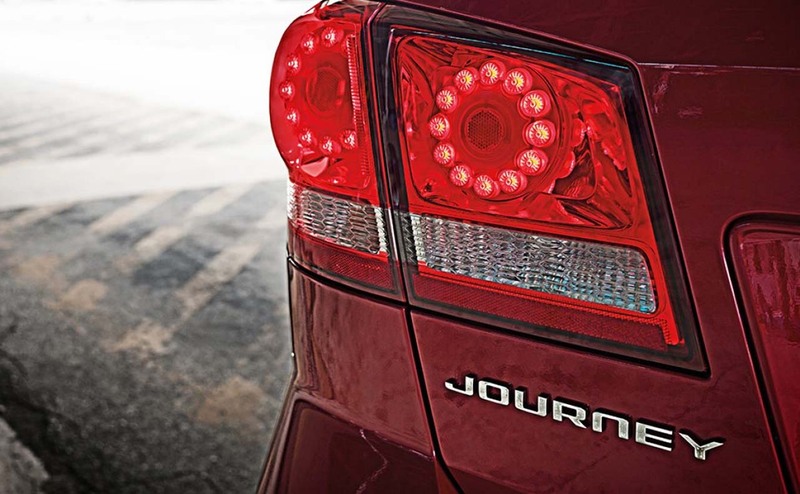 The base engine for the 2017 Journey is Dodge's trusty 2.4-liter inline 4-cylinder engine that delivers a capable 173 hp and 166 lb-ft of torque and impressive fuel economy. 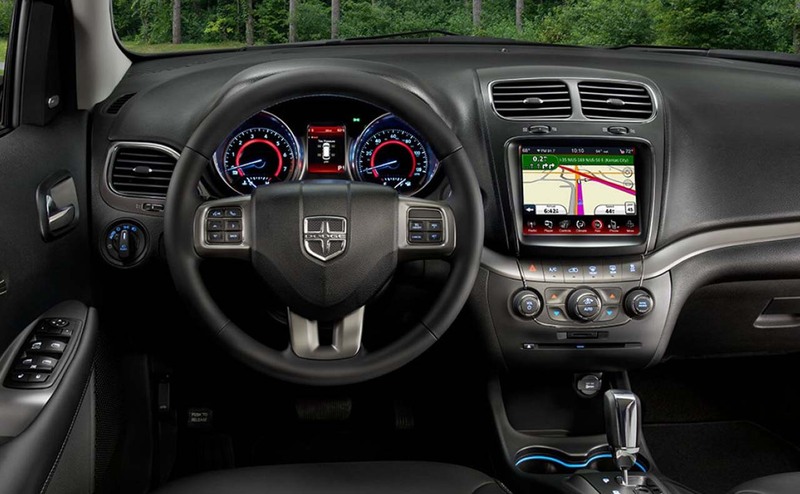 Drivers searching for a bit more performance can opt for Dodge's award-winning 3.6-liter Pentastar V6 engine. 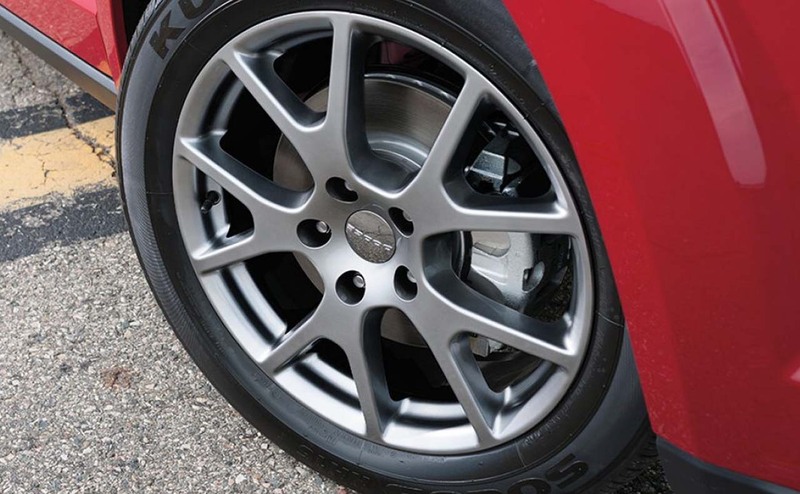 This smooth and potent 6-cylinder engine develops a whopping 283 hp and 260 lb-ft of torque; V6 power can be routed to either the front wheels, or all four wheels via an all-wheel drive (AWD) system. 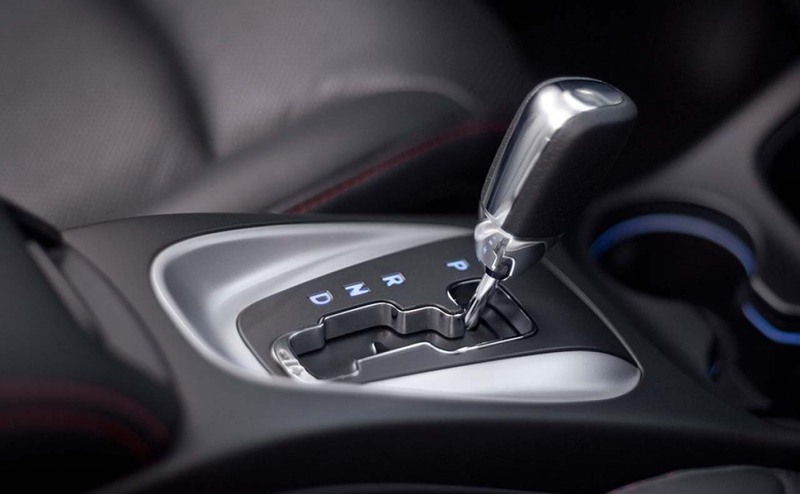 Every 2017 Journey crossover also comes equipped with a smooth and efficient automatic transmission. 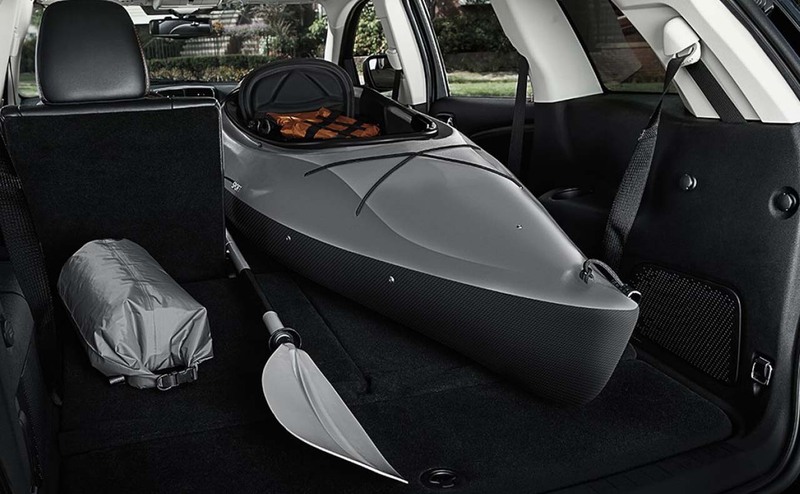 The Dodge Journey is big on space and versatility, as it offers 67.6 cubic feet of space to store cargo when the second and third row of seats are folded down. 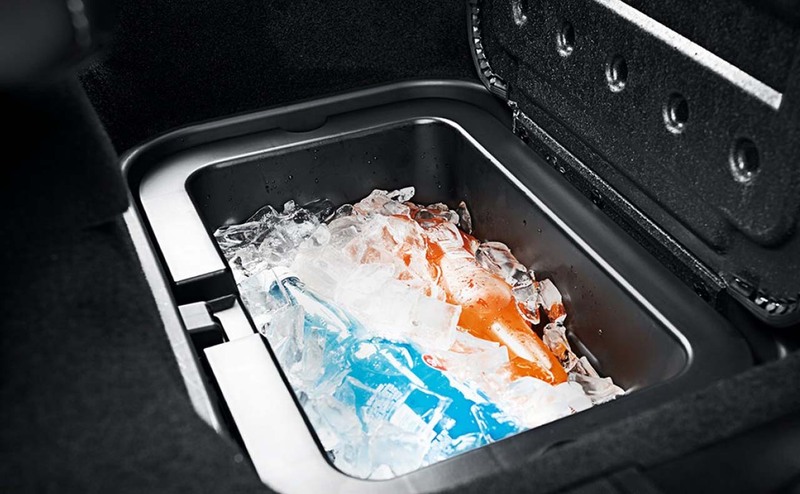 No matter which trim level you select, you will find plenty of standard amenities, like 7-passenger seating, air conditioning with multi-zone temperature control, Bluetooth wireless technology with hands-free phone capability, 60/40-split-folding rear seats and much more. 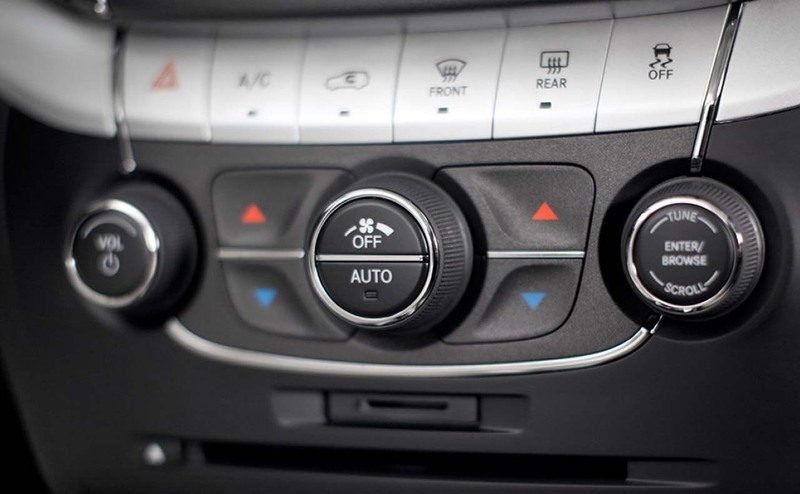 Available amenities like heated front seats, a heated steering wheel, leather seating surfaces and soft-touch materials throughout the cabin add to the refinement and comfort of this family cruiser. 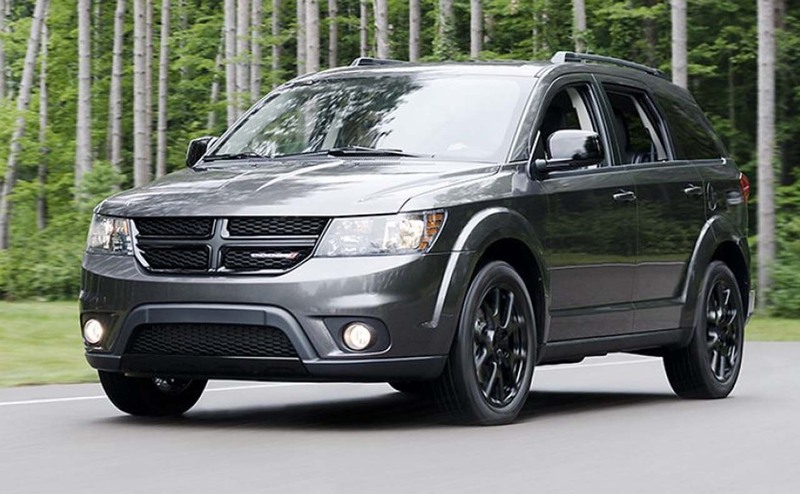 The 2017 Dodge Journey is not just a family crossover; it is also a performance-based crossover, thanks to its available V6 engine and confidence-inspiring all-wheel drive (AWD) system. 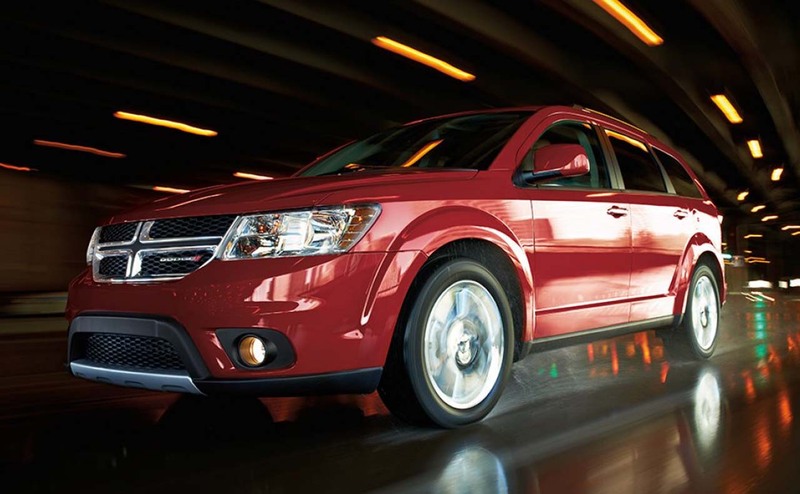 Your Baton Rouge area family can get into a highly versatile Dodge Journey by shopping at All Star Dodge Chrysler Jeep Ram. 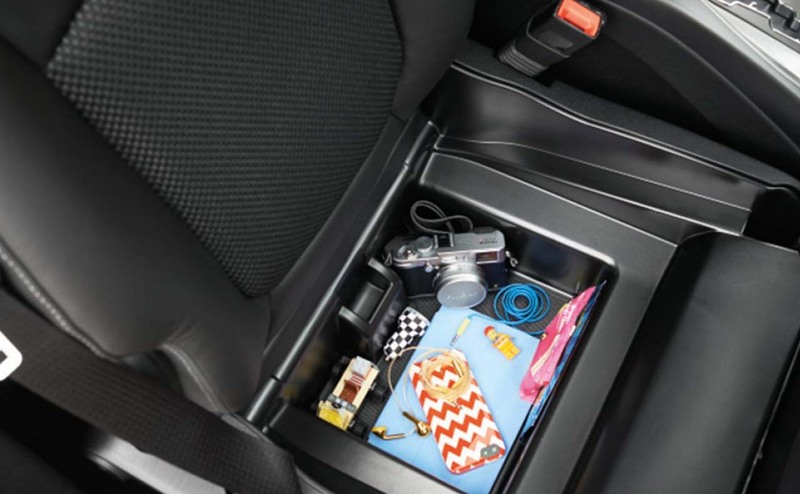 Feel free to start your car search right here on our website, where we provide our entire inventory for Walker, LA area car buyers to explore. 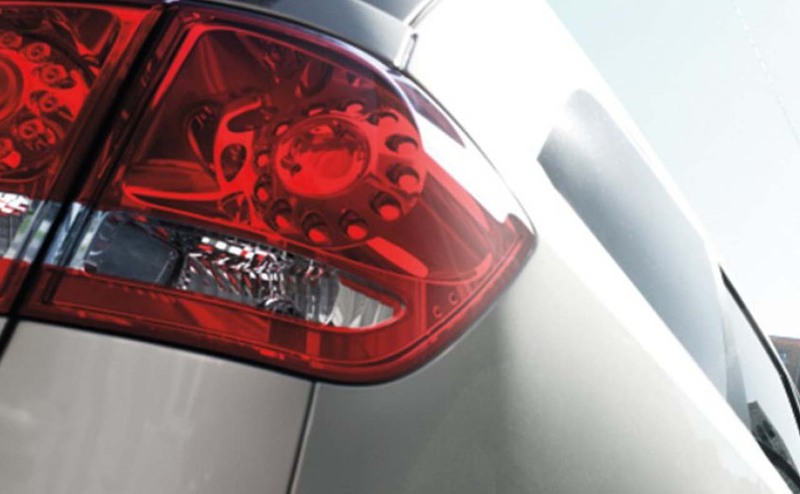  While you shop here on our website, you can also get pre-approved for your auto loan and value your trade-in vehicle. 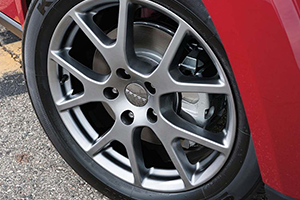 For routine maintenance on your Dodge, remember that we have a Dodge auto service center here on-site at our Denham Springs, LA dealership. 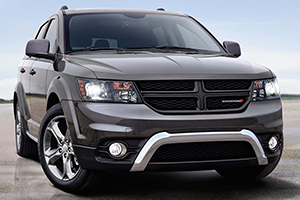 Visit All Star Dodge Chrysler Jeep Ram today to get into a sporty yet refined Dodge!